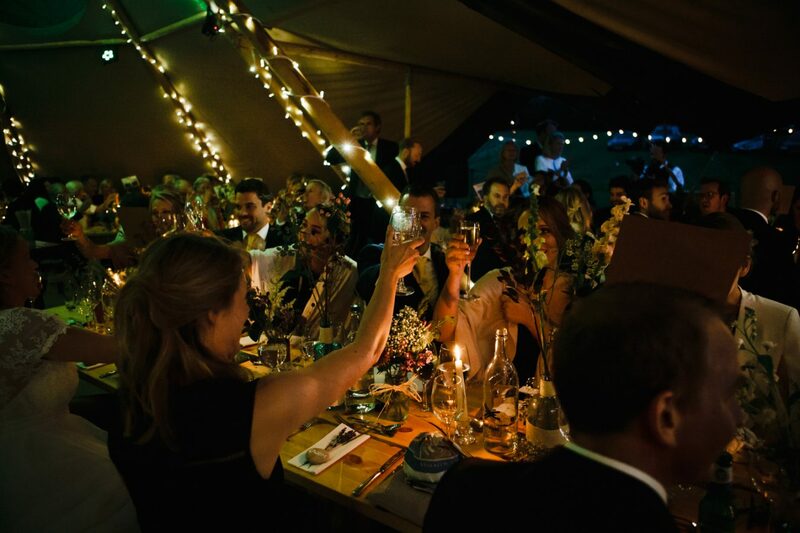 Tipi wedding are a great way to give an event an outdoorsy festival feel. 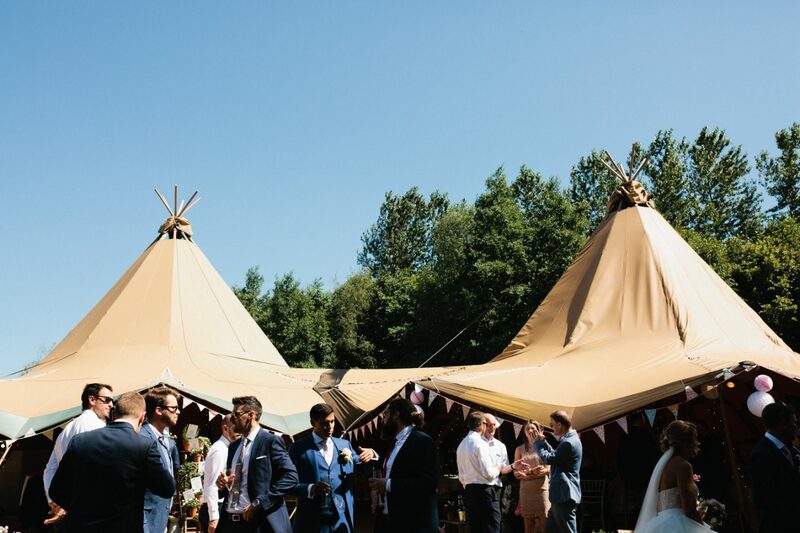 Both cool and relaxing in summer as well as cosy and intimate in winter, Tipis can add a twist to the conventional and make your wedding extra special. 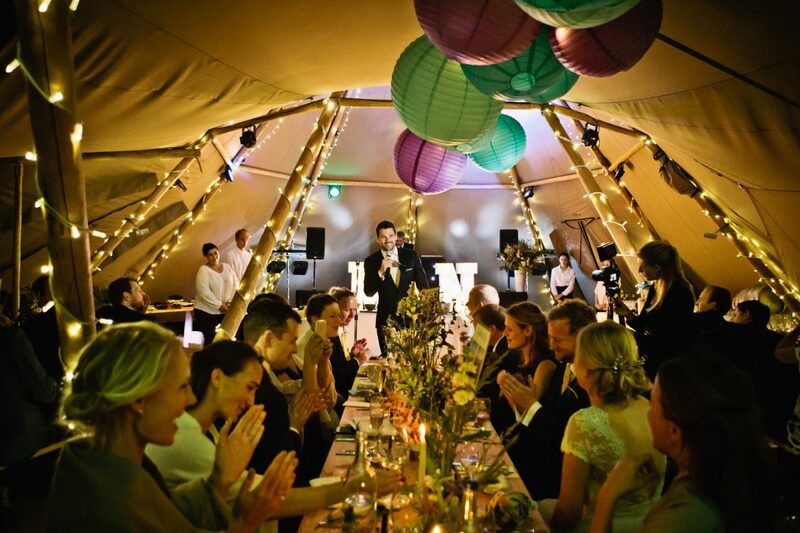 Fairy lights, open fires, flowers, and foliage combine to make a Tipi wedding gloriously atmospheric and memorable. 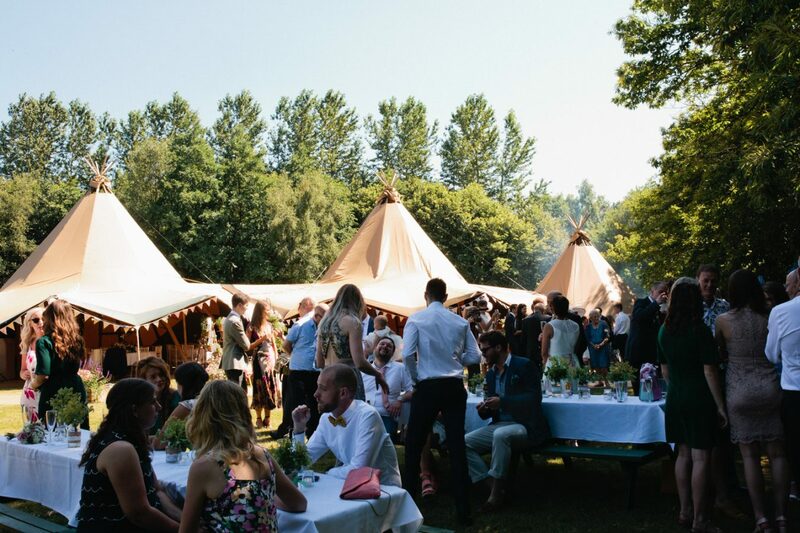 We are very luck here in Kent to have many great Tipi hire companies and specific Tipi Wedding venue locations like the gloriously boho Wilderness Weddings Venue which is near Canterbury and such a hidden treat. Tipi weddings are such a joy to photograph and suits my approach as a documentary wedding photographer which is to document your wedding day as unobtrusively and as naturally as possible. I love to capture the in-between moments that tell the real story, so that you can get on with enjoying your wedding day, rather than being interrupted for photos. 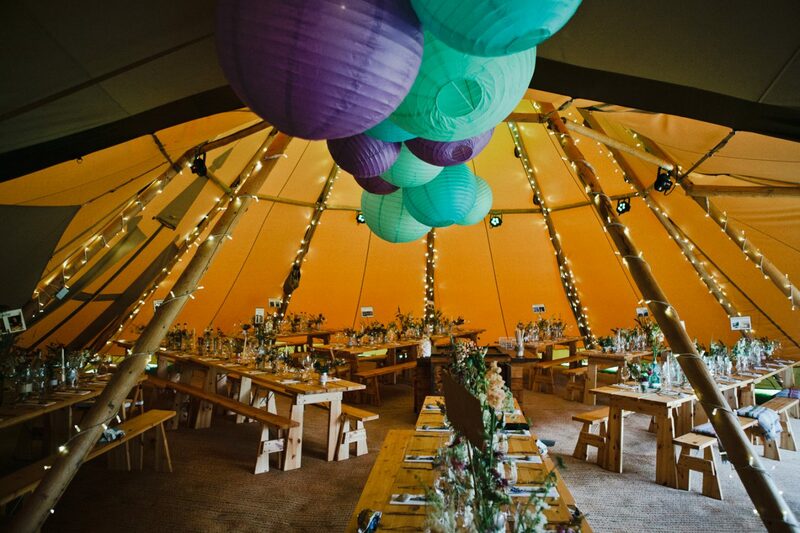 Please click on the link below to see Mary-Clare and Neil’s relaxed Autumn Tipi Wedding and there are links to the wedding planning guide which has plenty of information on everything wedding planning related. 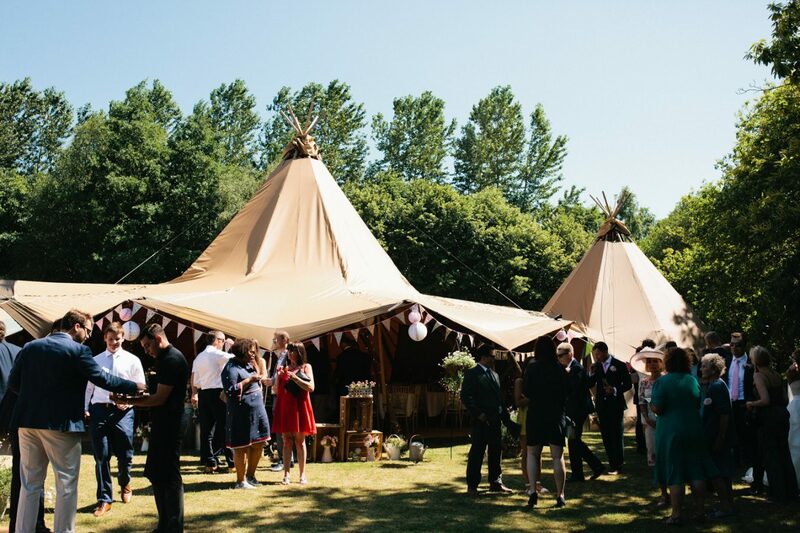 Please feel free to get in touch if you need any recommendations for Tipi hire companies as I have worked with many companies over the years and would be happy to recommend a few favourites. 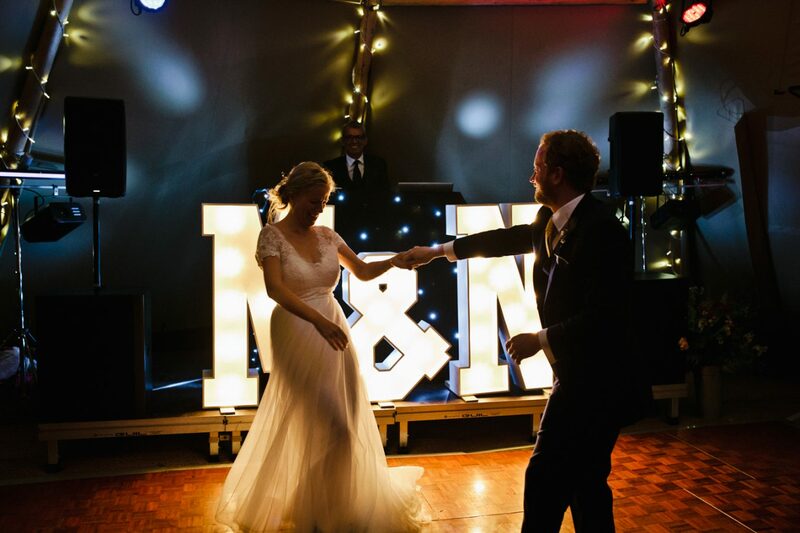 If you have seen and read enough and would like to book Matilda to photograph your wedding please click on the “Book Your Photography Now!” link. 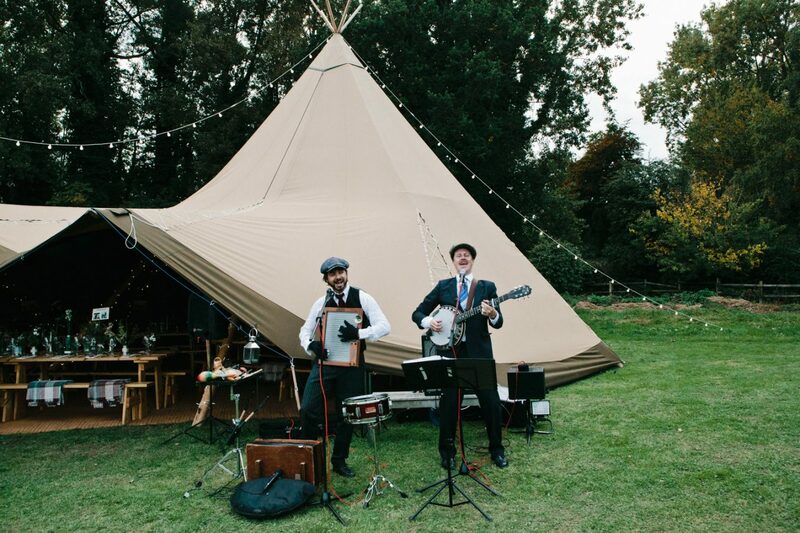 Wedding Planning Guide Mary-Clare & Neil's Kent Tipi Wedding Book Your Photography Now! 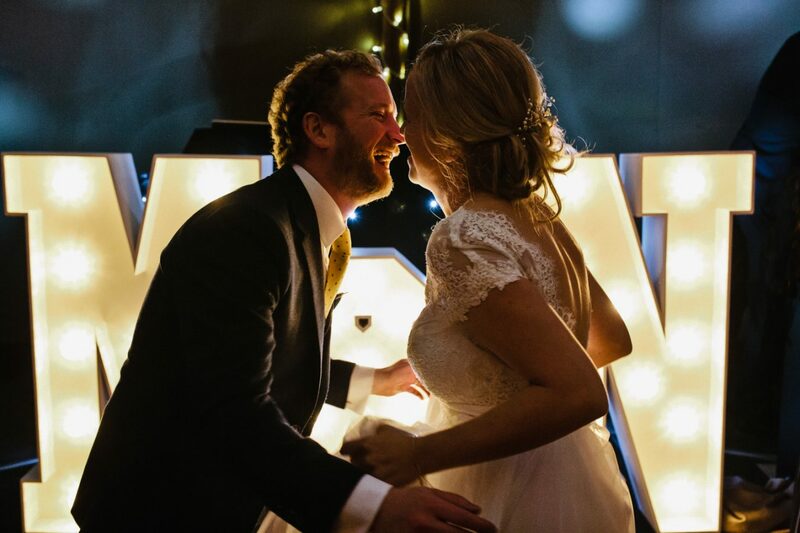 Matilda was such a pleasure to work with & we all absolutely love the photographs she took of our special day - they are so natural and really capture the joy that we felt! I couldn't recommend her more highly. You are genius!!! I absolutely LOVE the photos...You have totally captured the mood and the personalities. I cannot thank you enough.